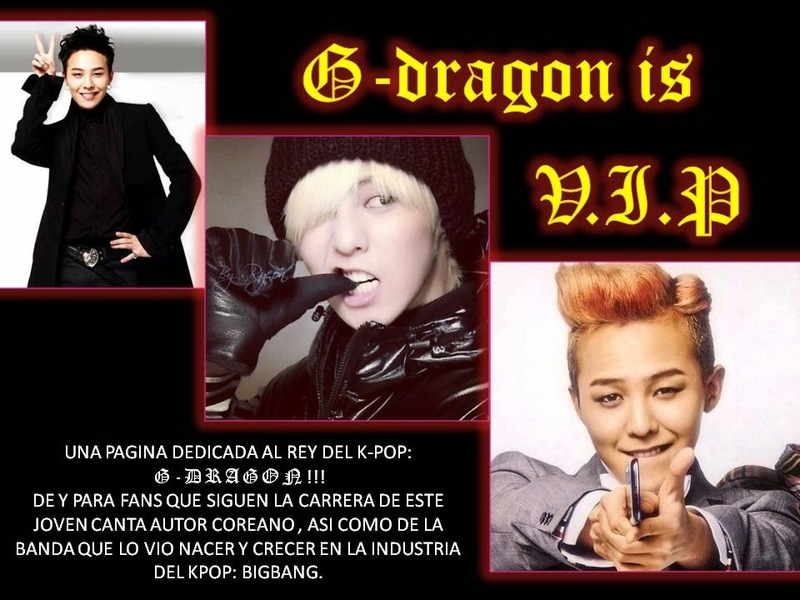 G-DRAGON IS V.I.P: LEE HI: MV "ROSE"
Y PARA TODOS LOS HIHEEL´S QUE NOS VISITAN LES TENEMOS EL MV NUEVO DE LA PEQUEÑA LEE HI, "ROSE".... WOW ME IMPACTO BASTANTE EL VÍDEO, ME GUSTO MUCHO LA FOTOGRAFÍA. LA HISTORIA QUE CUENTA ES MUY CLARA, SENCILLA Y SINCERA. ES UN VÍDEO A MI PARECER BASTANTE ELEGANTE Y MUY BIEN ELABORADO, CUIDANDO ANTE TODO LA IMAGEN INOCENTE DE LEE HI. LA CANCIÓN HABLA DE LO PELIGROSA PERO A LA VEZ INOCENTE QUE PUEDE SER UNA CHICA, COMPARÁNDONOS METAFÓRICAMENTE CON LA BELLEZA DE LAS ROSAS Y LAS ESPINAS QUE ESTAS TIENEN; YA QUE TAMBIÉN PODEMOS LASTIMAR AL SER AMADO TANTO O MAS DE LO QUE ELLOS NOS PUEDEN LASTIMAS A NOSOTRAS.